At the end of 2014, Veronica Wu, the former President of Tesla China, resigned from her position. Ms. Wu is succeeded by Tom Zhu, who at that time was responsible for the Supercharging network development in China. 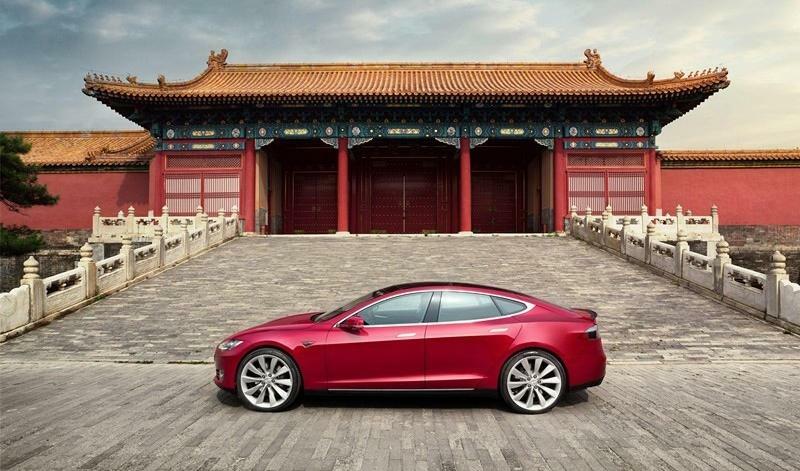 Last week, Chinese media GeekCar interviewed Mr. Zhu, they discussed some hot topics that Tesla owners in China are currently focusing on. Below is highlights based on the above interview report. Q: Tesla’s 2014 4th-quarter financial report did not reach some analysts’ expectation, what is your opinion? 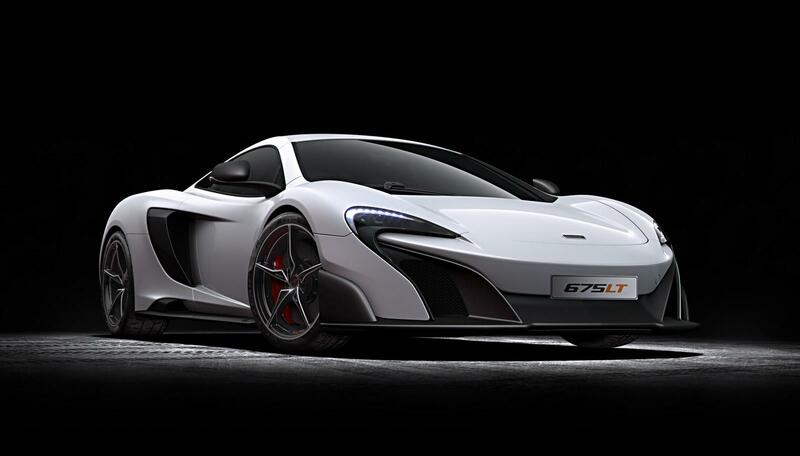 McLaren announced the brand-new 2016 675LT today. Basically speaking the 675LT is based on the current McLaren 650S. For your reference, the 675LT is using the similar carbon fiber composite chassis in the 650S, with 220lbs less weight, the 675LT’s dry weight is as light as only 2,711 lbs. Audi unveiled full details of its Prologue Avant concept today. 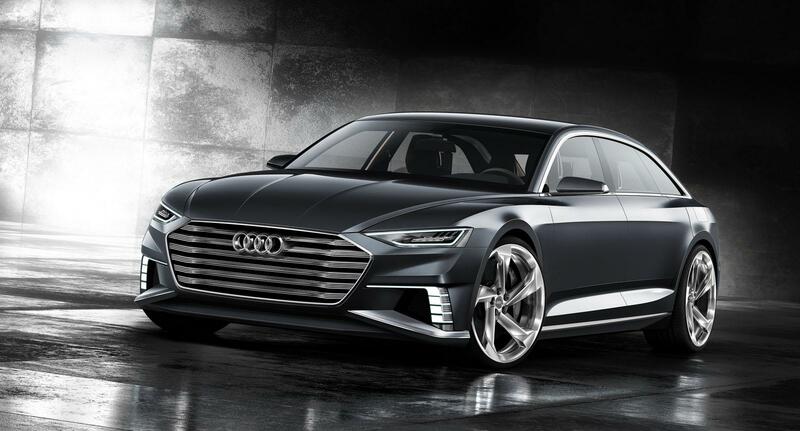 It is believed the first new model that the Prologue concept series represent is the next-generation A6. Enjoy the below gallery and see more details in the press release. 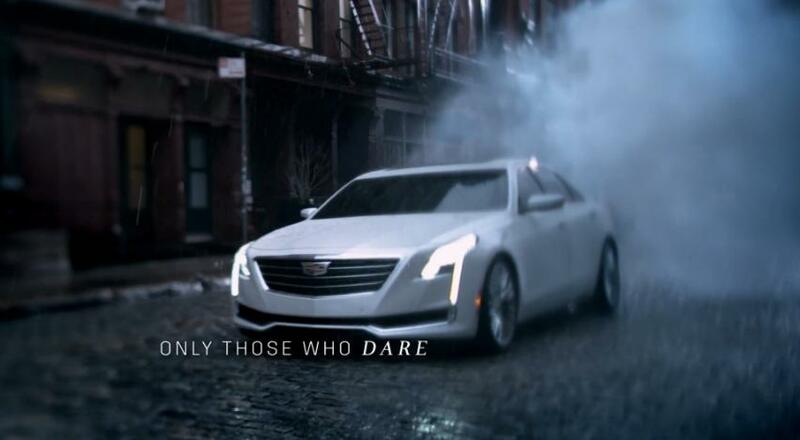 Cadillac has just released the commercial which teases the upcoming CT6 yesterday. As you can expect, new information flows in quickly. Today we got some powertrain information regarding the CT6. This information came from Cadillac CEO Johan de Nysschen’s Q&A media section yesterday.